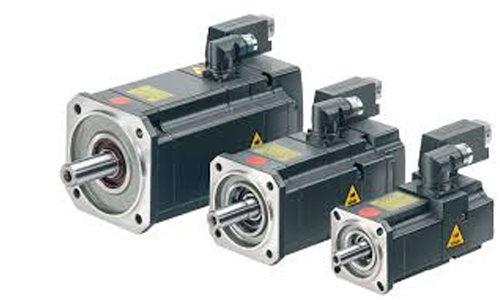 SIMOTICS S-1FK7 motors are permanent magnet excited synchronous motors which are available in the versions Compact, High Dynamic and High Inertia. The self-cooled motors are characterized by superior overload capability, ruggedness and compactness. The connection via rotatable connectors and preassembled cables ensures a flexible, fast and safe connection to the converter.